These questions will enable us to determine your research eligibility. Clinical Trials of South Carolina DOES NOT share any of the information you disclose to us with any outside entity. 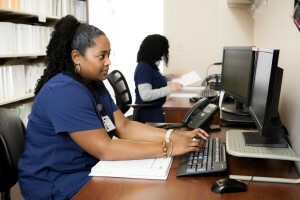 All medical information is handled as confidential and we will protect your privacy rights. If you have any questions about what clinical trials we are offering please visit our list of Current and Upcoming Clinical Trials or call the recruitment specialist at 843-789-3707. Ex. Back Pain, Knee or Hip Pain, Migraines, Multiple Sclerosis, Postherpetic Neuralgia etc.